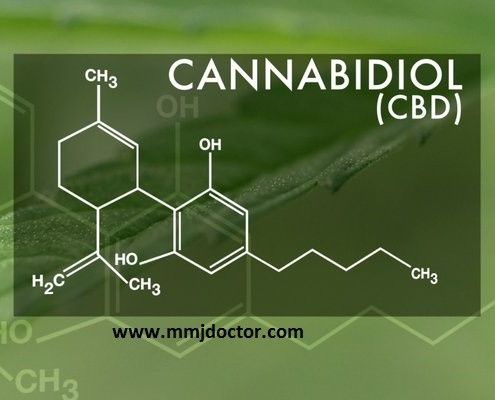 Cannabidol (CBD) is one of the many components that make up cannabis. It is most well-known for its anti-inflammatory and analgesic effects on it’s users. With an absence of psychoactivity, CBD is very commonly used for those who don’t want the “high” of THC. CBD is very commonly used for pain relief as well.